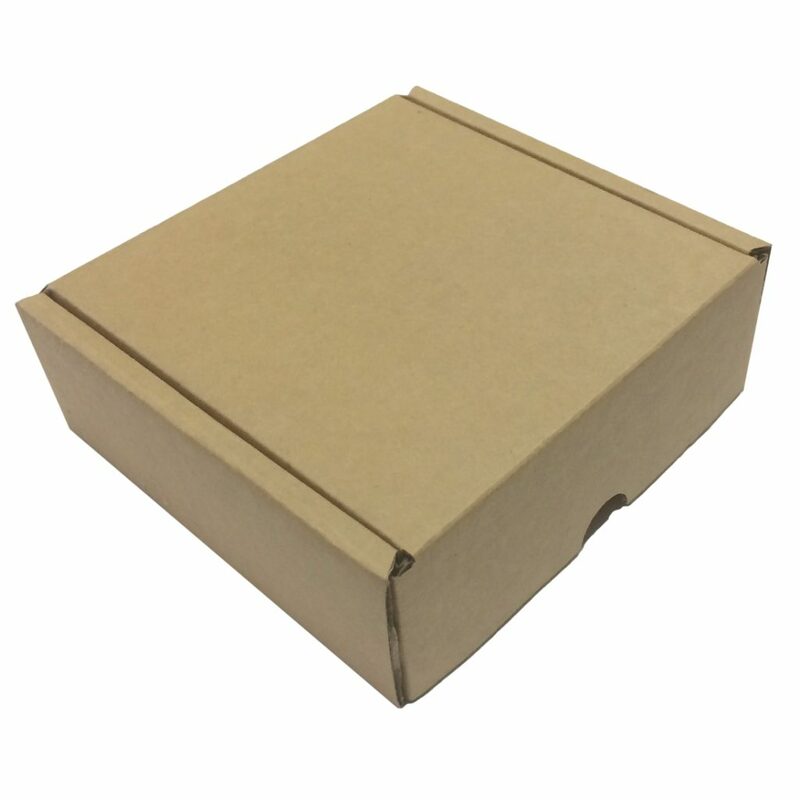 Our range of mailing boxes is extensive. Duncan Packaging can cover everything from a small carton that can fit into a 500g satchel, up to a large corrugated mailing carton. Choose from one of our stock sizes (listed below), or have your own size custom made. White, Brown or Printed mailing boxes – all options are available.